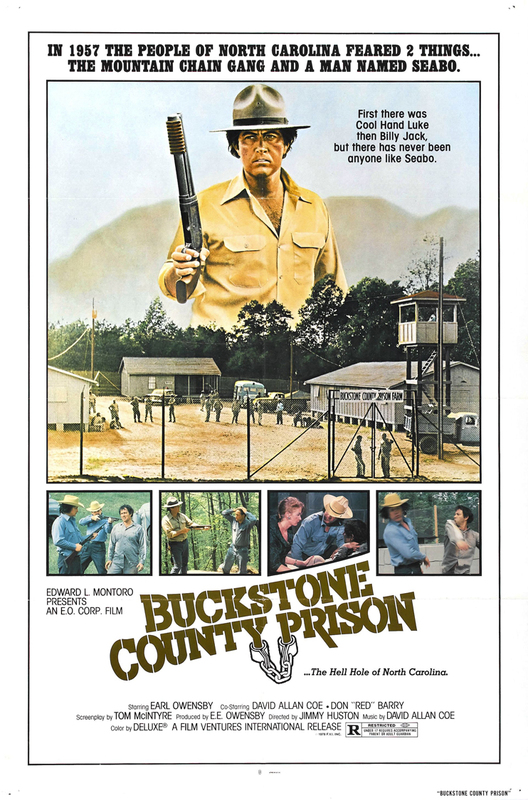 Buckstone County Prison (1978, USA) is a Hixploitation-Crime film directed by Jimmy Huston. First there was Cool Hand Luke then Billy Jack, but there has never been anyone like Seabo. This page was last modified on 10 July 2015, at 22:07.